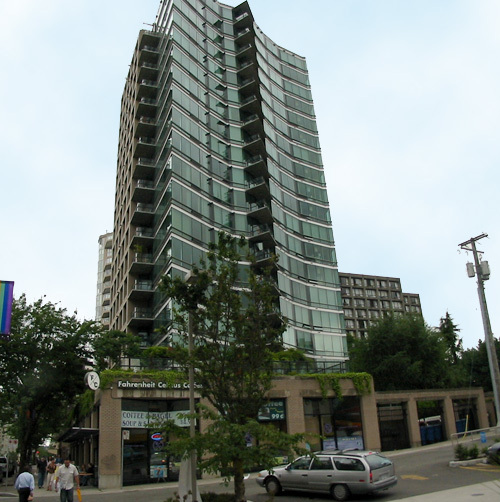 Building Highlights: ﻿﻿﻿﻿The Milano, situated near English Bay, the West End and located in the heart of Downtown Vancouver. Gorgeous south facing studio with city and water views. Tenanted month to month. Ideal for first time, investor or vacation gateway.